Please join us on Tuesday, February 12, as we celebrate Dr. Doug Kennard’s latest book, A Biblical Theology of Hebrews. There will be a brief lecture and book signing. A generous patron has bought 60 copies of the book. These signed copies will be available free to guests during the event on a first-come basis. The event begins at 7:30. Don’t miss it! ● What does the missional concept mean to me? ● What are the implications of that understanding and use? ● What is the difference between missions and missional? 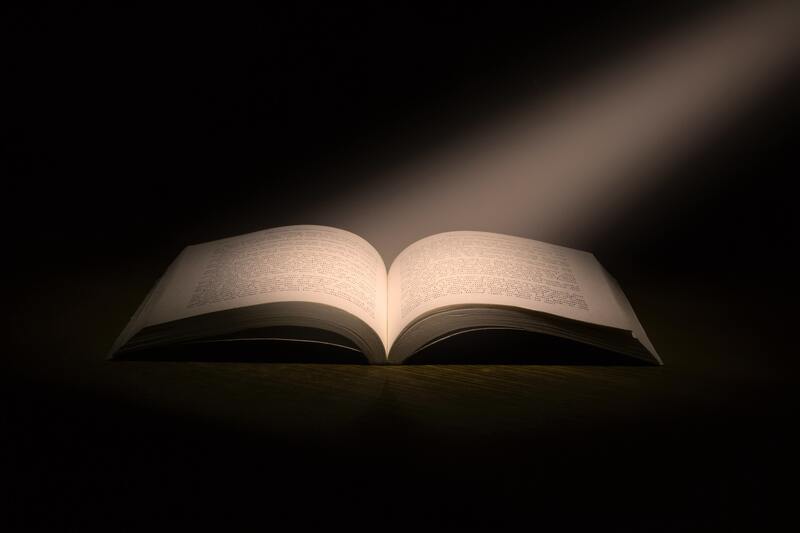 ● Can I be missional without intentionally using the term? ● How much does this really mean for my life and leadership? This is an event for all church and ministry leaders, an opportunity to dialogue with peers and ministry teams. Registration is free. 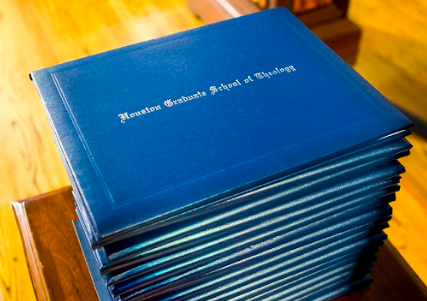 On Sunday, November 11, Houston Graduate School of Theology will celebrate 35 years, starting with an Open House at the school from 3:00-4:30 p.m. (4300-C West Bellfort, Houston, 77035). The 35th Anniversary Gala itself, to be held at The Power Center (12401 South Post Oak Road, Houston, 77045), will begin at 5:00 p.m. with a silent auction. The dinner program starts at 6:00 p.m. This landmark event will include the presentation of three prestigious school awards, one of which will go to guest speaker Bishop Vashti Murphy McKenzie, DMin, the 117th bishop of the African Methodist Episcopal (A.M.E.) Church. As the presiding prelate of the 10th Episcopal District, Bishop McKenzie provides leadership to all of the A.M.E. Churches in Texas. HGST will present an honorary Doctor of Divinity degree to the internationally acclaimed preacher, speaker, and author of six books, who was once named one of the 50 most powerful women religious leaders in the world. Several HGST alumni will receive the Delbert and Carol Vaughn Alumnus Award for Exemplary Leadership in Ministry: Rev. Dr. John Adolph, Pastor of Antioch Missionary Baptist Church in Beaumont; Rev. Leo Griffin, Pastor of Wesley Chapel A.M.E Church in Houston; and Ms. Amy Wine, LPC, LMFT, CCTP, and Founder of the Amy Wine Counseling Center in Cypress. Rev. Dr. Herbert S. Fain, Jr., JD, another alumnus and HGST’s Professor of Legal and Social Ethics, will receive the Meritorious Service Award. Click here to purchase tickets online, or download this form to mail in your ticket purchase. Sponsorships that include reserved tables and more are also available for purchase.